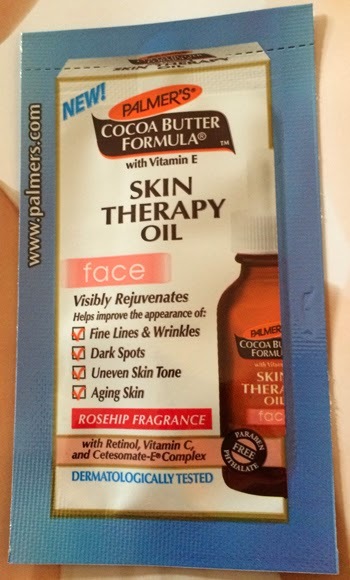 THE SKINNY: Although this product says "face" on the label, I was not that brave. It is straight up oil. But this product does work wonderfully for the rest of your body. It was a great moisturizer for my legs and got rid of some flakiness that had been hanging around. But it is an oil. And was a bit oily. Use it before bed. Don't use it with when you are planning to put on nice clothes. CHECK IT OUT: You can find this stuff almost anywhere, including Ulta and grocery stores.